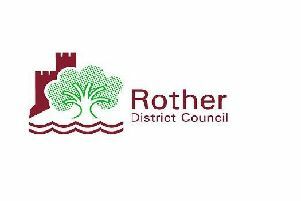 How can Rother District Council justify increasing the garden waste bin yearly fee from £25 per year to £35 per year – a 40 per cent increase? Having emailed Rother, their response was basically that budget constraints are such, that difficult decisions have had to be made and the increase roughly equals a cost of £0.67 per week, which is a strange way of calculating it as the bin is emptied fortnightly! I suppose it sounds better than £1.34 per collection! The suggestion was made that the alternative was to take it to the tip – in other words, like it or lump it! As far as I am aware, unlike the council tax rise of 1.99 per cent, we were not warned of this 40 per cent increase.